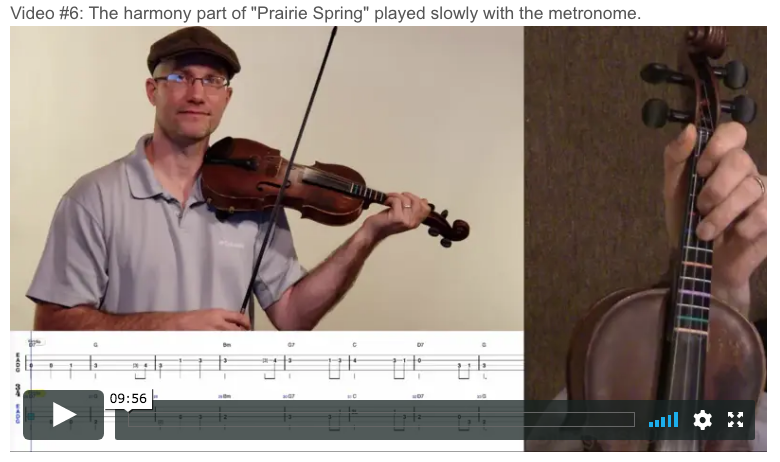 More about the author topamax no prescription This is an online fiddle lesson for the "Prairie Spring" waltz by Jay Ungar and Molly Mason. This lesson was made possible by BGD member Steve Srader. 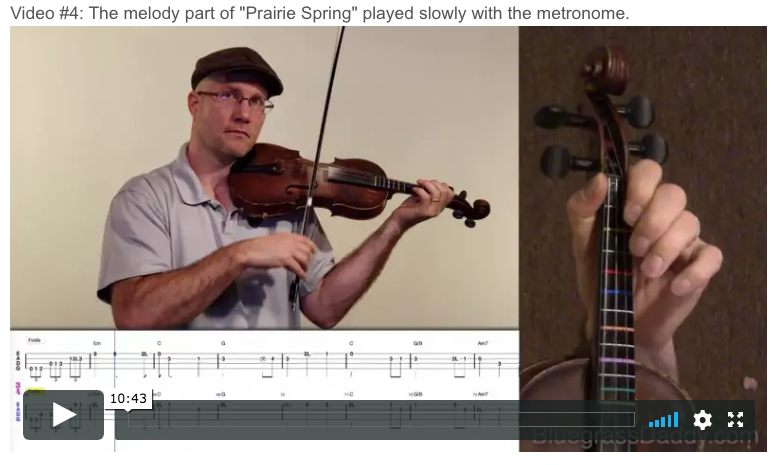 Video #1: Here is a video of me playing the fiddle tune "Prairie Spring." 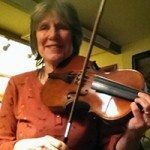 Posted in Bluegrass, Intermediate	Tagged with: "Prairie Spring" "Jay Ungar" "Molly Mason" "online fiddle lesson" "bluegrass fiddle lesson" "BluegrassDaddy" "John Cockman"
This topic contains 12 replies, has 6 voices, and was last updated by Steve Srader 5 months ago. 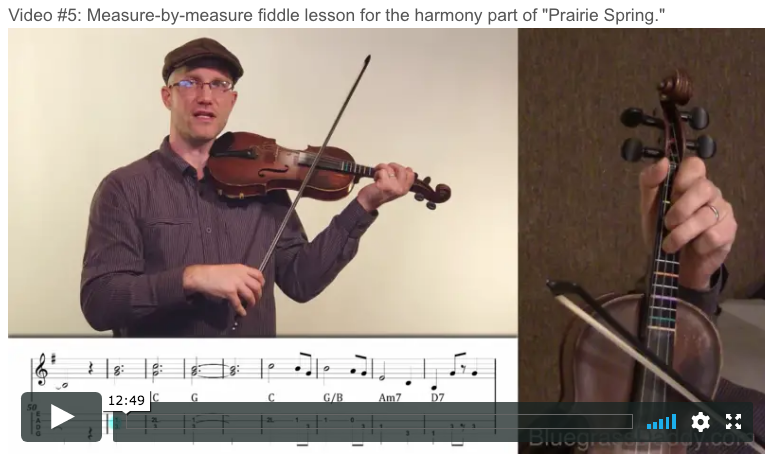 This is an online fiddle lesson for the fiddle tune “Prairie Spring,” a waltz by Jay Ungar and Molly Mason. This lesson was made possible by BGD member Steve Srader. Thanks Steve! That’s cool! I gotta learn it. 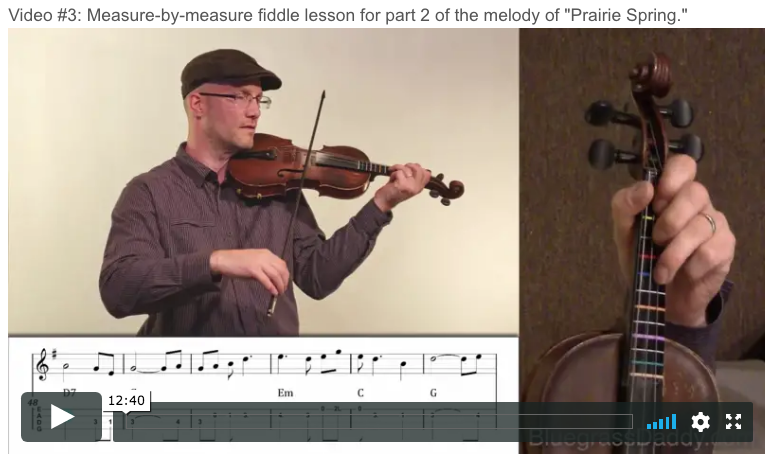 Those two guys in the video are really good fiddlers…lol. I think I know one of them….the other could be an imposter…lol. 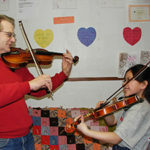 Great fiddling, John…I can’t wait to look at the lesson! Thanks, Steve! Thanks John , well worth the wait ! Two questions ? How much would I have to speed up the slow play throughs to get them up to speed to practice the harmony and melody individual at full speed as I play along , as you know there is a faster and a faster fine , how much to get 100 bpm ? Question 2 Playing a live performance , using the performance video I would just be able to play along playing either the melody and or harmony live , so the melody would be the dominant am I right ? This is fantastic, John! And thanks, Steve, for sponsoring this lesson! 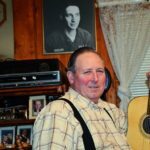 John, on the notes tabs for melody & harmony, on the printed pages they both say ‘melody’. They are very similar, but not entirely, so I don’t know if it’s two versions of the melody instead of harmony, or if the the one is a misprint and should say harmony. If so, it seems like the harmony is often playing in sync with the melody. 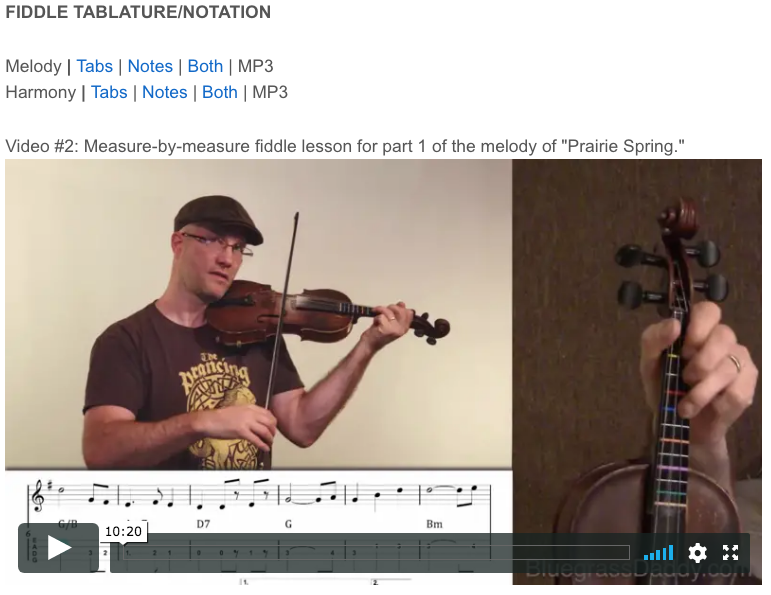 The second one has a repeat for the first 17 measures, whereas the first doesn’t, but they both end on measure 89, which means the first would end 17 measures before the second one. I’m probably missing something…? Rodger there is two pages of Melody , And two pages of harmony , But Rodger your right on the sheet music notation there’s no harmony sheet just melody . 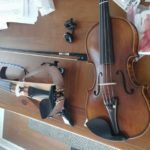 the tabs are ok and both notes and tabs are ok , but no notes for harmony ! This reply was modified 5 months ago by Steve Srader. Thanks Rodger, it should be fixed now! Steve, the metronome is at 60 bpm, so that might be a good place to start. 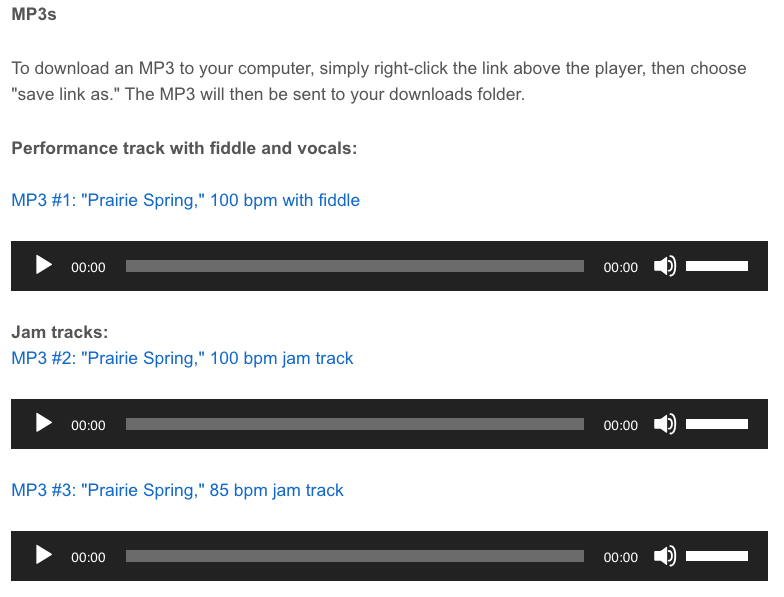 Would you like a performance track that is melody-only, or maybe harmony-only? 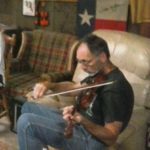 Actually John a full speed performance track with fiddle with just the melody would be helpful to perfect the melody it is a little confusing playing along with both before I get the melody right .